Dynamic Speaker is a kind of commonly used electrical acoustic transducer, which can be seen in the electronic and electrical equipment.And The its vibration system is composed of a wire loop and a vibrating diaphragm connected to it,when the sound loop is fed into the signal voltage, the current is generated, the ring cuts the magnetic force line, produces the force, drives the vibration film to move up and down together, and the vibration film moves the corresponding sound in the air. 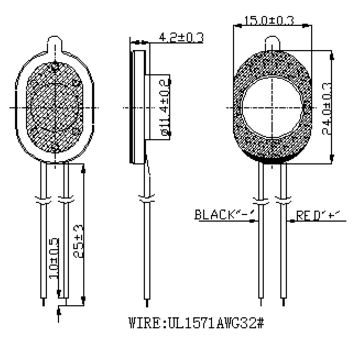 Looking for ideal 94dB Mini Mylar Speaker Manufacturer & supplier ? We have a wide selection at great prices to help you get creative. 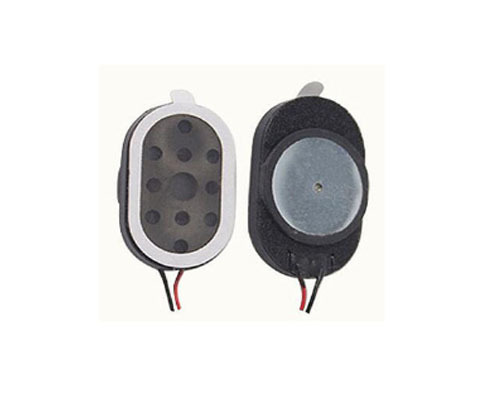 All the 0.5W Speaker Driver Oval Shaped are quality guaranteed. We are China Origin Factory of Approved Box Speaker. If you have any question, please feel free to contact us.